The Sig Sauer P232 is a compact pistol that is designed for off-duty, conceal and carry, along with personal protection purposes. 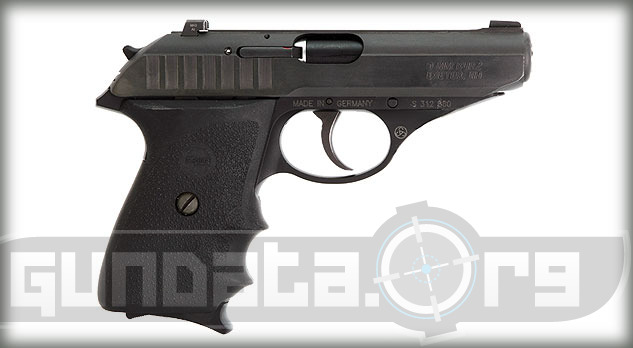 It is based off the P230 model that was introduced to the commercial market in Germany in 1977 on up to 1996. The P232 has a low profile frame that comes in .380 ACP caliber ammunition. The magazine holds 7-rounds of a single stack of the .380 ACP ammunition. The controls for the P232 are on the left side for right handed shooters, and it has a safety lever on the frame. The overall length of the P232 is 6.6-inches, with a height of 4.7-inches, and a barrel length of 3.6-inches. The slide material is made from stainless steel, and features a black Nitron finish. The frame material is made from aluminum alloy, and features a black hard coat anodized finish. 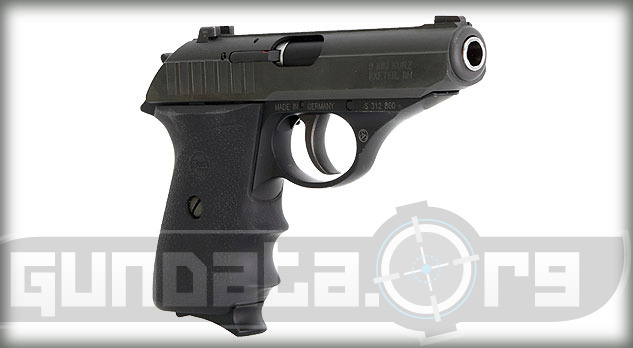 The grips are black polymer Hogue finger groove rubber. 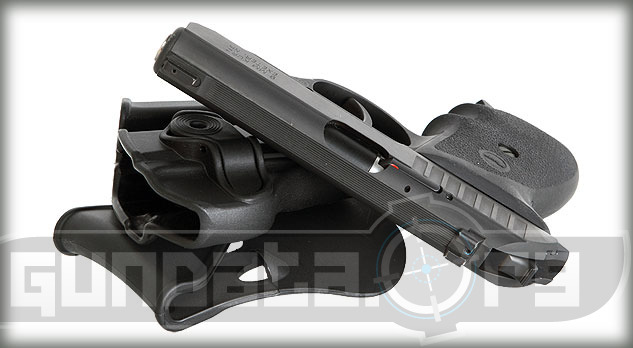 The sights can either come with adjustable contrast or the 3 white dot SIGLITE night sights. 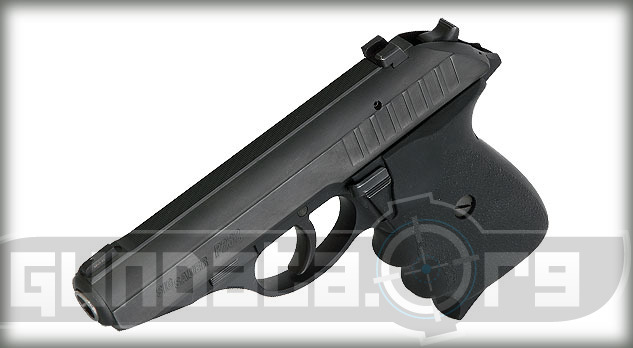 The trigger pull is approximately 4.4-pounds on the single action, and 10-pounds of pull for the double action trigger.